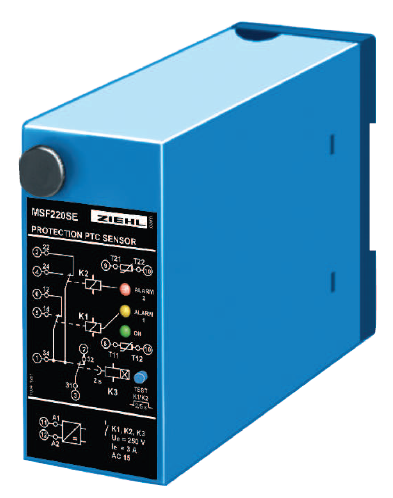 A wide range of accessories suitable for different purposes, from safety protection to special control of life parameters of your transformer. Below our standard and on request devices. Description: The temperature inside the transformer is obtained by a sensor and shown by a pointer on the dial. It can be provided with two contacts, min and max (NO or NC). Description: If connected to the suitable electronic device they allow logging of windings and core and remote transmission of data. Description: Supplied loose for assembly on the control room panel by the customer. It logs the signal coming from the PT100s (max 4) and indicates the measured temperature. It includes 2 relays with adjustable threshold for the alarm and release signals as well as an auxiliary contact to control a possible set of fans for air forced ventilation. Description: May be requested on LV windings and/or on the core. If connected to a proper electronic relay, they allow a system to signal a prefixed threshold. 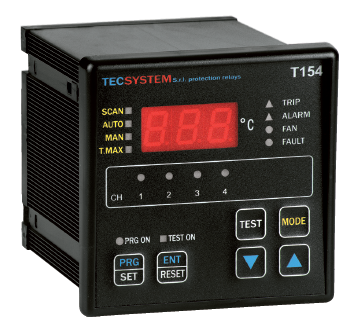 PTCs do not allow temperature measuring neither indication, they just give a threshold control. 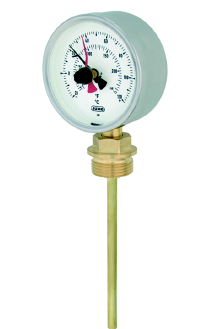 It is therefore necessary to have a set of PTC and a relay for every threshold required. Description: They are assembled directly on the transformer or they are supplied loose on request. Description: The line connections on MV coils are designed in order to be connected to medium voltage cables with Elastimold plug terminal. The plug connection allows a very quick connection and this is a great advantage in case it has to be manipulated frequently. It should however be noted that the use of plug connections on resin transformers does not modify in any way design constraints for the protection against contacts to live parts since the entire MV coil is considered as live part. Elastimold movable parts at MV side may be supplied to make disconnectable MV cable terminals. Movable parts should be selected based on the characteristics of the cable used for the installation. 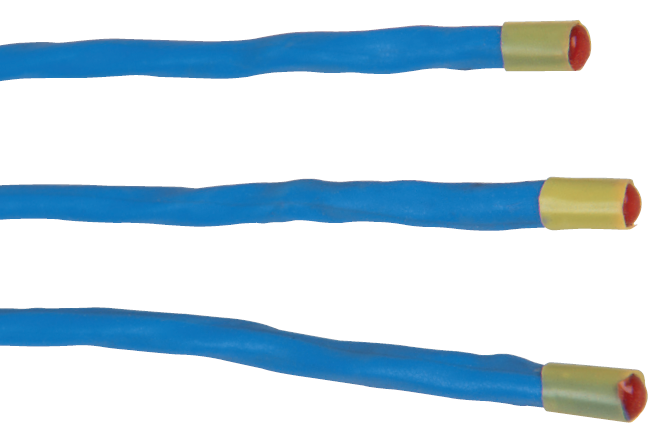 We recommend therefore enclosing a technical sheet of the cable with your request. 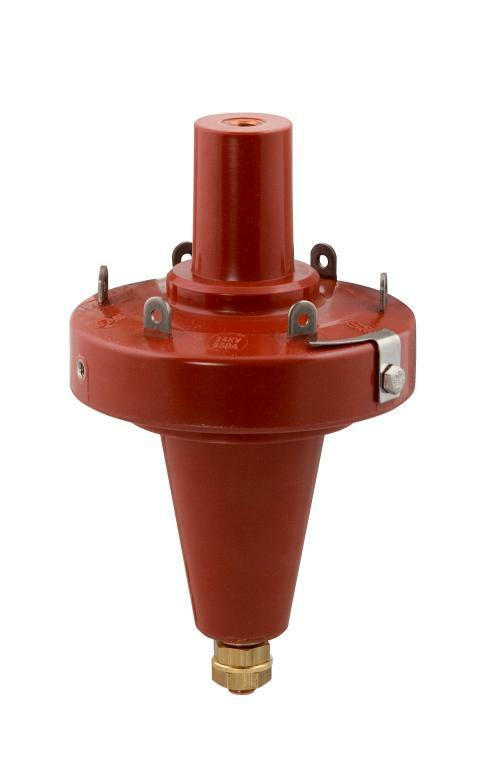 Description: Standard version is composed of special rubber supports supplied loose to be positioned by the customer under the transformer's wheels. They allow a great reduction of the vibrations transmitted to the structure and therefore of the noise and possible structural resonances. Antivibrating supports may be designed and supplied for special application in compliance with customer's specification. Description: It is realized by a plexiglass lid anchored to the coil to protect the links zone. 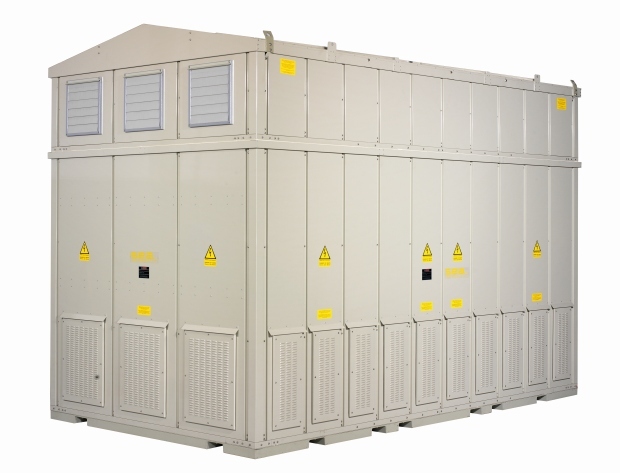 It is necessary if the transformer is installed in particularly hostile or polluted environment (high level of humidity, dust, small solid matters, etc.) It does not reduce the design restraints for the protection against contacts to live parts since the entire MV coil is considered as live part. Description: It centralizes possible auxiliary services and protects the terminal boards. Description: Such set includes from 2 to 6 fans, based on transformer type and power, fixed to the base of the transformer. They allow increasing of nominal power of the transformer about 25÷40%, based on customer's needs. For a proper performance, the set of fans should be assembled together with a control and command switchboard (see electronic device for PT100 monitoring) to be ordered separately. SEA can offer flexible solutions for forced cooling from standard AF (air forced) up to AFWF (water cooled systems). Description: It greatly reduces coupling capacity between MV and LV winding. This drastically reduces the overvoltages transferred from MV to LV, which in certain cases may damage any sensitive loads. 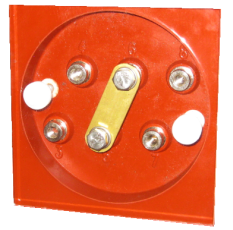 Description: It is a device used for connection to the ground of the transformer in order to perform the maintenance in a safety way. 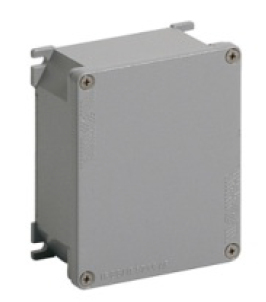 Description: The aim is the transformer protection from impulsive or atmospheric overvoltages. 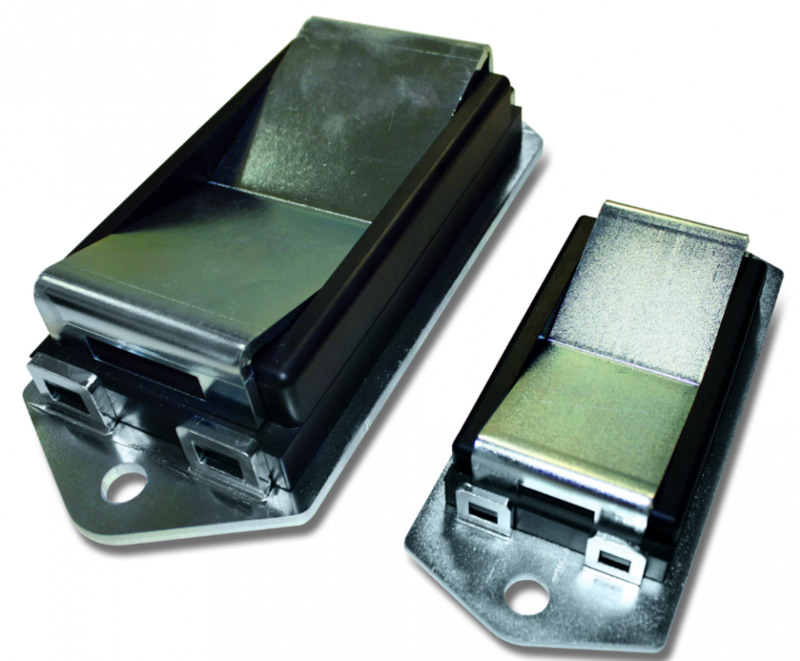 Description: A wide range of protection enclosures for every installation need according to the International Protection rating (up to IP 66) or NEMA standard, with natural or forced cooling. 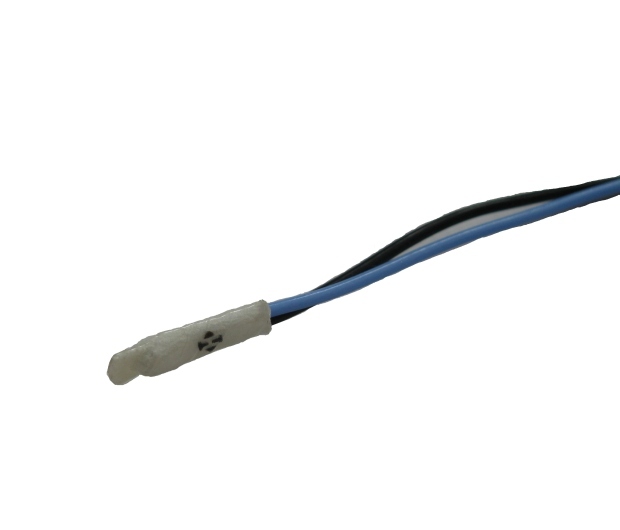 The outputs of the cables can be realized as usual from bottom or top; in case of special customer's needs the outputs can be projected accordingly. 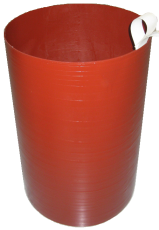 It can be realized also a special surface treatment with hot zinc painting if needed.